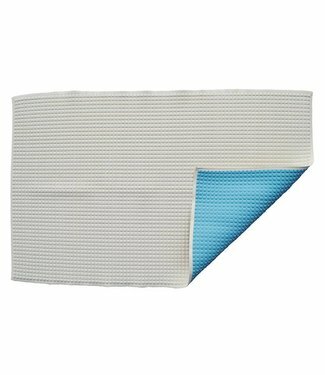 Mattress protector rubber pad with air filling of the brand ..
Mattress protector of 70 x140 cm of the brand Babybest. 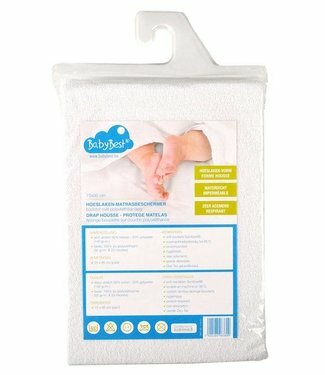 This..
Mattress protector of 60 x 120 cm of the brand Babybest. Thi..